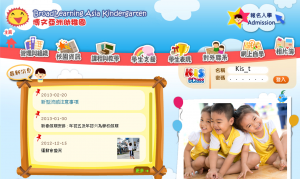 Managing a kindergarten on KIS does not require any additional server. The staff may enjoy the flexibility and simplicity in teaching and administrative activities. Handle as many applications as you have got with the one-stop service of online applications, parent notices, interviews, management approvals, etc. Custom application forms, sorting numbers, applicant notes, etc. 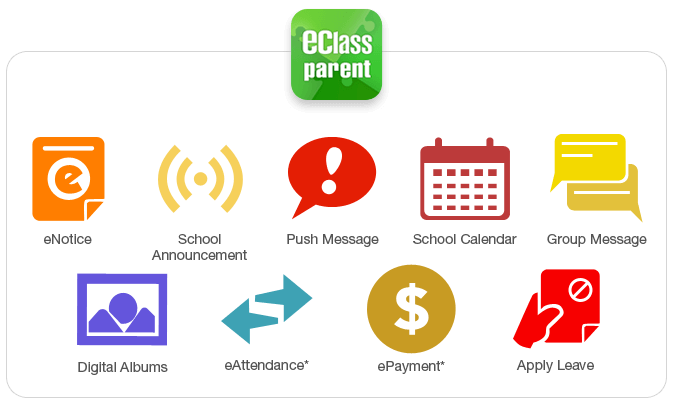 eAttendance simplifies the work of keeping clear records of student attendance and may be used in combination with eClass Parent App. ePayment helps the school manage students’ payments electronically, to avoid cash or cheque transactions and the relevant manpower costs. It is compatible with the eClass Parent App to let parents review all payment and top-up records. Clear records of all payment items, e.g. activity fees, snack fees, etc. The school can centralise the management of the sales and inventory of goods through ePOS. It goes hand in hand with eClass smart cards to reduce cash transactions and to implement an electronic sales network on campus. 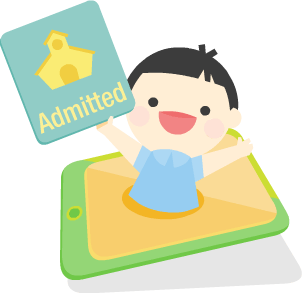 iPortfolio captures the students’ complete data in personal development and progressive assessment to prepare them for admission to primary schools. eLibrary plus enables a centralised management of print and electronic reading resources. It supports a library’s day-to-day operation and allows the school to extend its library service to the Internet. 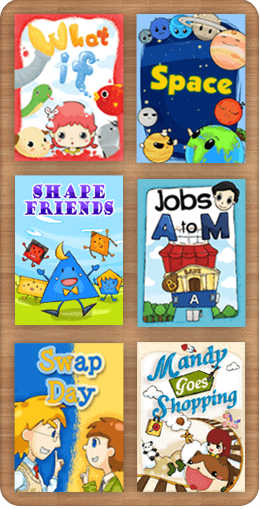 Teachers, students and parents may manage their personal book collections and read them via tablets/desktop computers. eInventory offers a systematic flow for the school to gather and manage all asset data, such as the sources of funds and ownership. 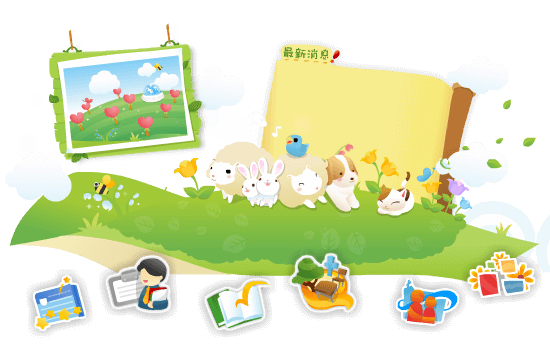 Centralised storage and management of teaching tools, toys, etc.